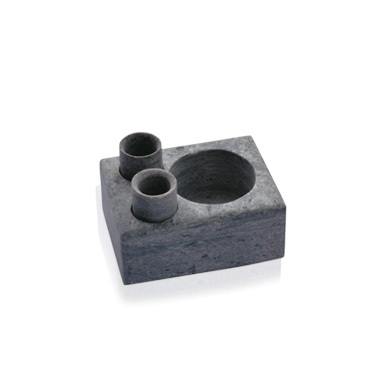 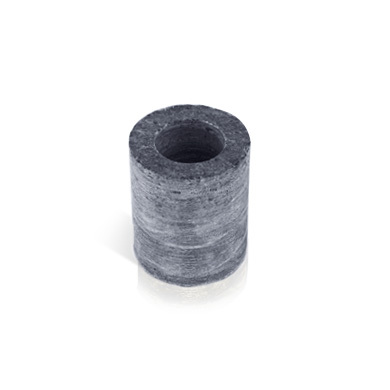 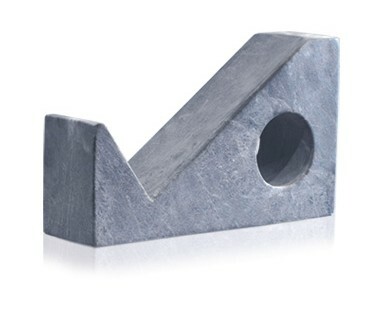 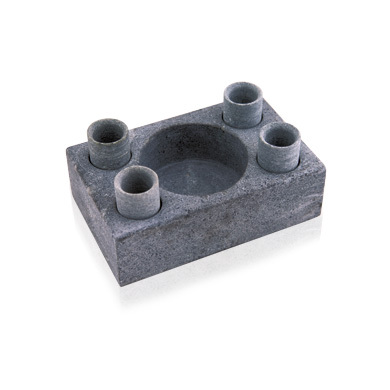 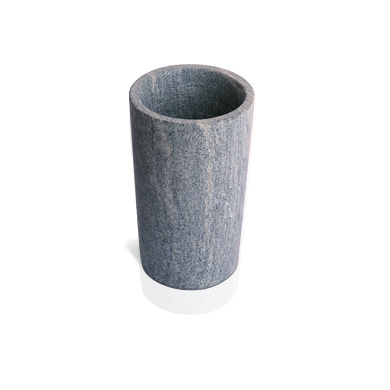 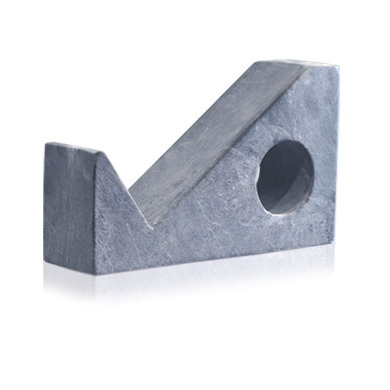 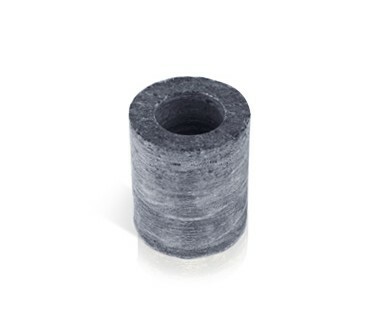 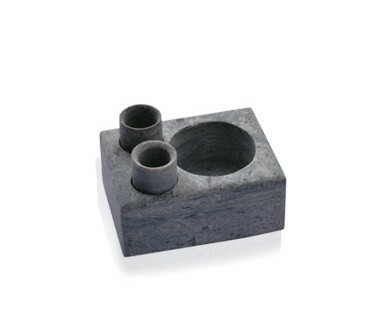 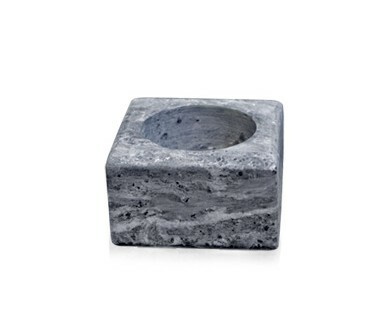 Soapstone material is a good non-porous example. 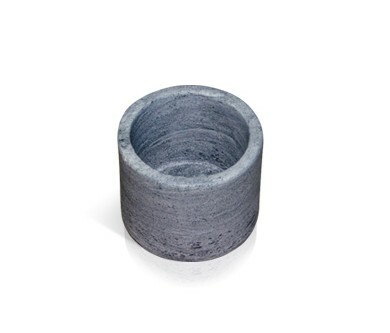 It can preserve and contain liquids neatly. 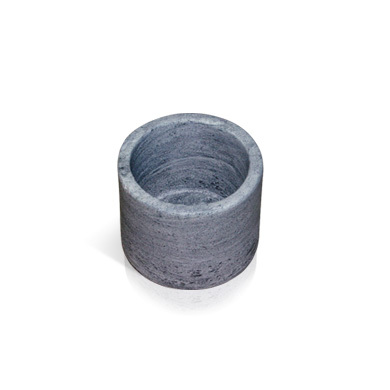 Aside from that, soapstone is a good temperature conductor. When the soapstone Cooler is kept in the fridge, it holds the cold temperature and amazingly cools the liquid bottle placed on it, keeping it cold for long. 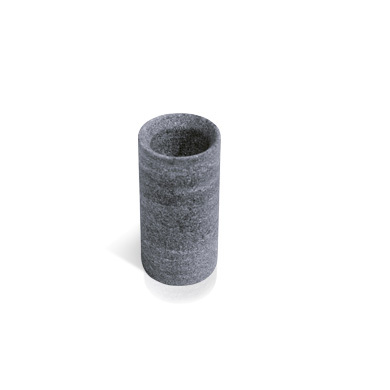 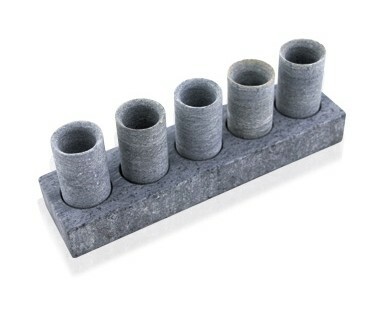 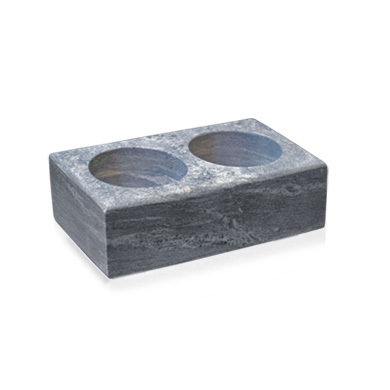 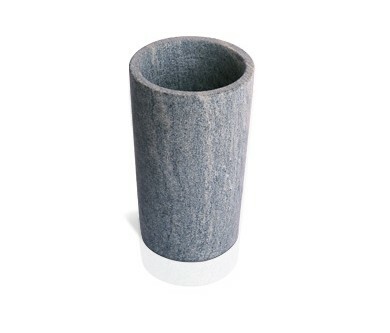 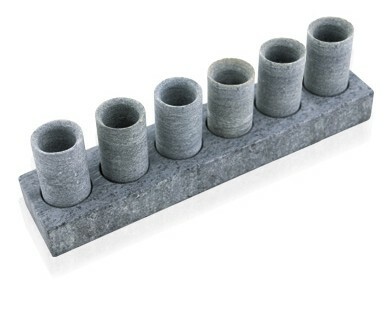 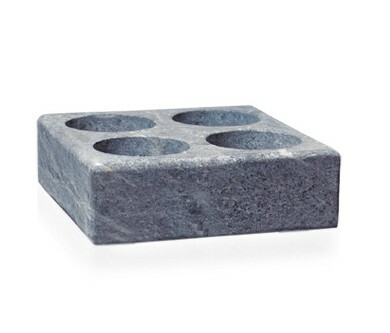 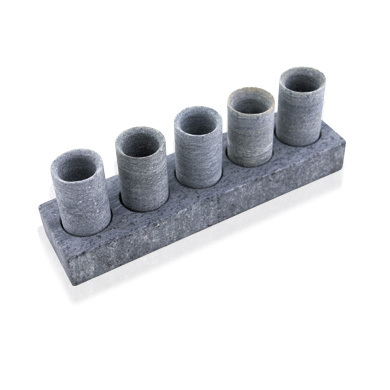 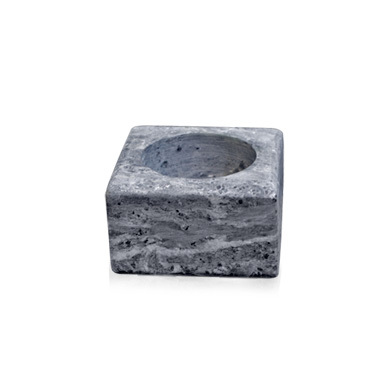 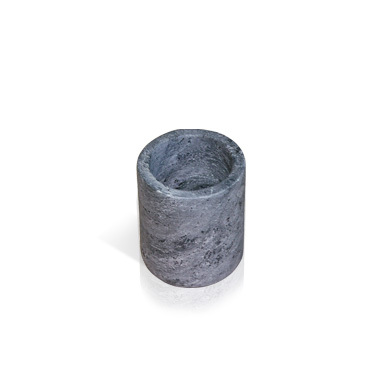 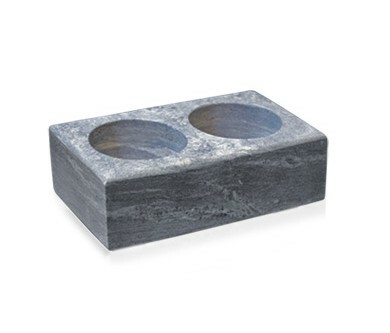 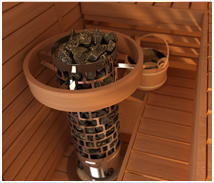 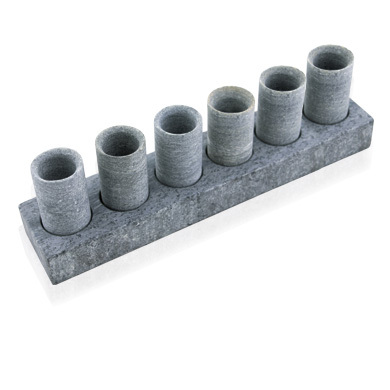 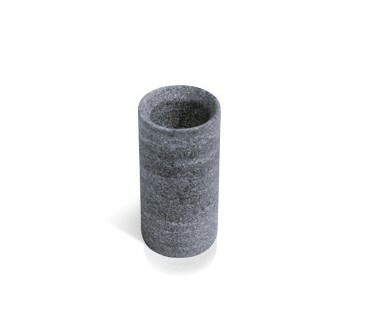 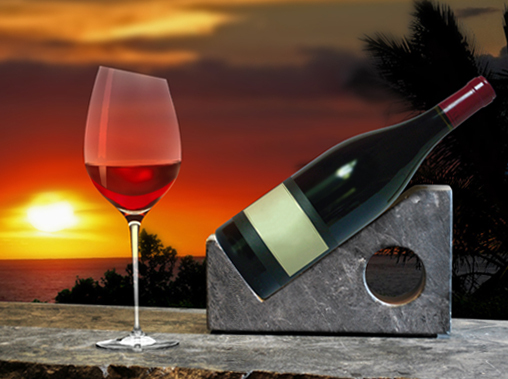 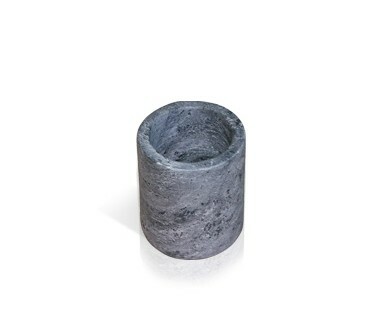 Kivistone cups and coolers are good for wines, bottled and canned liquids.